RIO DE JANEIRO is an exciting city perfectly situated between a lush tropical forest and the Atlantic Ocean. Rio provides its residents and visitors alike with a majestic realm of colors, sounds and smells. 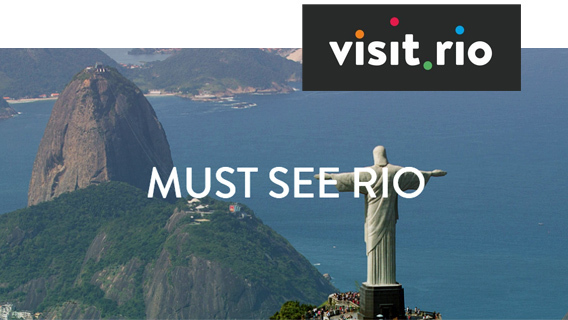 With an intense cultural life, RIO DE JANEIRO is the perfect place for those who want to immerse themselves into the South American reality: plays, shows, concerts, exhibitions, street performances, scientific conferences, cultural debates - everything happens in Rio. OURO PRETO: one of the United Nations' Heritage Sites of the World (3 hours by plane and bus).